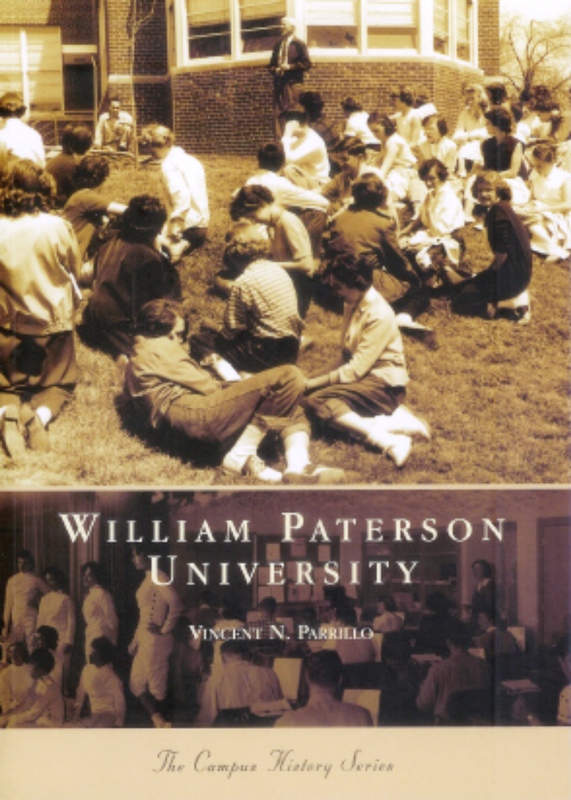 Vincent N. Parrillo was born and raised in Paterson, New Jersey. He received his bachelor's degree from Seton Hall University, his master's from Montclair State University, and his doctorate from Rutgers University. He teaches the following undergraduate courses: Minority Groups in America, Urban Sociology, Sociology of Socialization, Social Problems, Ethnic and Racial Conflict Resolution. Graduate courses include Racial and Ethnic Experiences and Sociology of Intercultural Communication. His books (see book covers below) include: Strangers to These Shores 12th ed. (Pearson 2019); Understanding Race and Ethnic Relations 5th ed. (Pearson, 2016; Korean translation 2010); Cities and Urban Life 7th ed. with John Macionis (Pearson, 2016; Italian translation, 2014)); Diversity in America 4th ed. 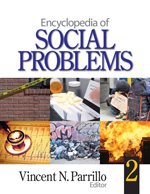 (Routledge, 2013; Italian translation, 2008); Contemporary Social Problems 6th ed. 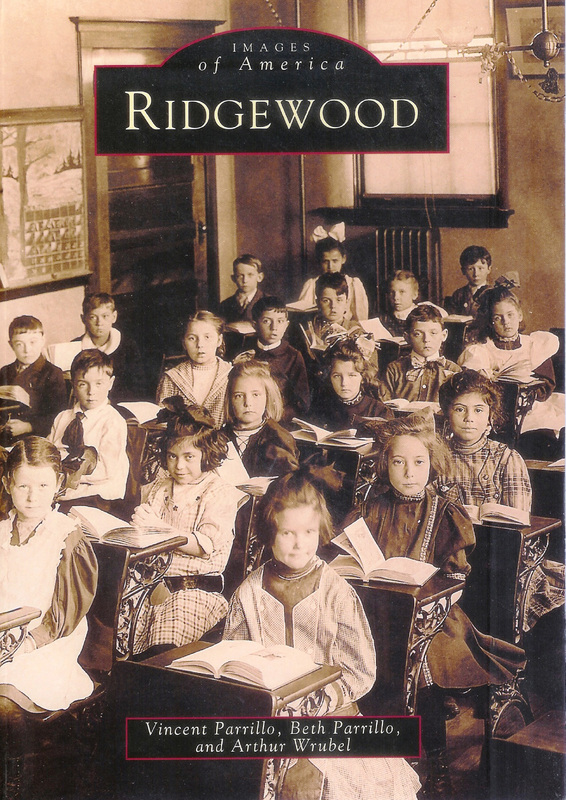 (Allyn & Bacon, 2005; Chinese translation, 2005); Uncertainty and Insecurity in the New Age (Calandra, 2009); William Paterson University (Arcadia, 2005); Millennium Haze: Comparative Inquiries About Society, State and Community (FrancoAngeli, 2000); Ridgewood (Arcadia, 1999); and (ed.) 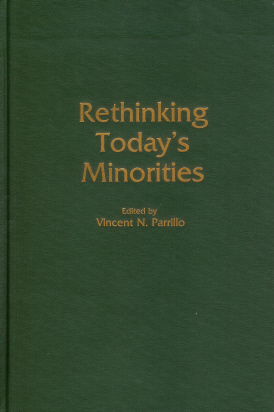 Rethinking Today's Minorities (Greenwood Press, 1991). 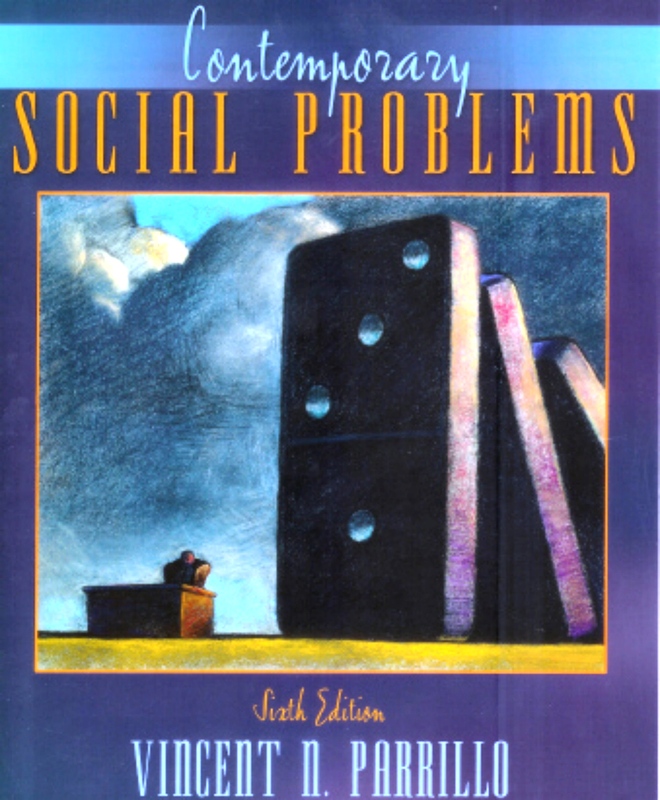 He is General Editor of the two-volume interdisciplinary Encyclopedia of Social Problems (Sage, 2008). He has also authored two historical novels: Guardians of the Gate (iUniverse, 2011) and Defenders of Freedom (BookLocker 2015). He is the executive producer and writer of five award-winning PBS television documentaries: Silk City Artists and Musicians (2017); Paterson and Its People (2015)l Gaetano Federici: The Sculptor Laureate of Paterson (2013); Smokestacks and Steeples: A Portrait of Paterson (1992) and Ellis Island: Gateway to America (1991). 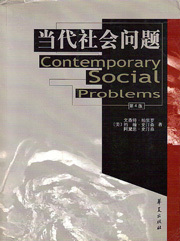 His scholarly articles have appeared in such journals as Social Science Journal, Sociological Forum, Journal of Human Rights, Journal of Comparative Family Studies, and Small Group Behavior, and some of them have been published in nine languages (Chinese, Czech, German, Italian, Japanese, Korean, Polish, Romanian, or Vietnamese). Twice the recipient of the William Paterson University Faculty Achievement Award for Scholarship and Creative Expression, his ongoing field research has taken him in recent years to Albania, Bosnia-Herzegovina, Canada, Kazakhstan, Poland, and Romania. He is a past vice president of the Eastern Sociological Society (ESS) and a past ESS Robin M. Williams, Jr. Distinguished Lecturer. An invited lecturer to dozens of universities in Asia, Canada, Europe, and the United States in the past few years, Prof. Parrillo has gone on numerous assignments for the State Department's former U.S. Information Agency (USIA) and current International Information Program (IIP) to confer with national leaders in Canada, the Czech Republic, Germany, Norway, Poland, Romania, and Sweden on issues relating to immigration and intergroup tensions and to give public lectures and media interviews. He has conducted diversity training sessions for NCOs and senior army officers at various military bases, at the Defense Equal Opportunity Management Institute at Patrick Air Force Base, Florida, and for managers in the Barnabas Health Care System in New Jersey. Prof. Parrillo has been a Fulbright teaching fellow at Palacky University, Czech Republic and, as a Senior Fulbright Specialist, he worked with faculty at Roehampton University, London, in developing cooperative international courses. Previously, he joined a team of four other U.S. scholars to create a Ph.D. program in American Studies at the North American Studies Center in Lodz, Poland. He has also been the keynote speaker at international conferences in Belgium, Czech Republic, Germany, Italy, Poland, Romania, and South Korea. His keynote speech, "The Challenge for Educators," given at a bilingual educators conference, was published in Vital Speeches of the Day (October 2001). He has been a visiting scholar at the University of Liege, Belgium, and at the University of Pisa. Active in regional theater as an actor in many plays, he has also directed dozens of plays of every genre. In 2003, he directed a cast of Broadway stars (including four Tony Award nominees) in a staged reading of the rock opera Hamlet (he is co-lyricist) at the Lamb's Theatre in New York City and in 2005 he co-produced its world premiere in Prague. It has since premiered in Seoul and Tokyo to rave reviews and enthusiastic audience responses. He directed Guys and Dolls in October 2017 for the Players Guild of Leonia. Recent directorial credits there include: The Pajama Game (2015), Kiss Me Kate (2014) and I Love You, You're Perfect, Now Change (2013), and recent acting credits include Lovers and Other Strangers (2016) and I Never Sang for My Father (2016). As Artistic Director for Bergen Shakespeare, he directed The Comedy of Errors at Bergen County's Overpeck Park in Summer 2015. 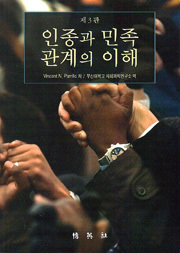 The Challenges and Opportunities in Multiculturalism: Korea and the U.S.